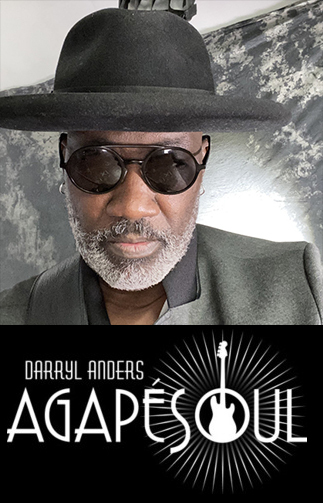 Darryl Anders~AgapeSoul is a "Modern Soul band" based in the San Francisco Bay Area. "Led by bassist/producer Darryl Anders, the band delivers a musical experience that is all about Love, Soul... and undeniably funky grooves, destined to stand the test of time." Before becoming a bandleader, Darryl earned his reputation by performing as a bass "sideman," and over the years, has performed with Tower of Power, Narada Michael Walden, Zigaboo Modeliste, Booker T. Jones, Joyce Cooling, Bonnie Hayes, Ledisi and many others. AgapeSoul is Darryl Anders (bass/vocals), Indra Jones (vocals), Zoe Ellis (vocals), Aaron Green (drums), Lynette Williams (keys), Cam Perridge (guitar), Vince Lars (sax), and special guest Martin Luther (vocals). "Believe in Love" is AgapeSoul's debut album wth seven original songs and two covers. "Agape means unconditional love, and Soul represents the style of music, as well as the place within us where music lives." Says Anders, "This album embodies the spirit of live music; the kind of music you can only get from a group of musicians working together. When you see this band live, you can feel that it's all about the music-real people playing real music and relating to listeners, both as individuals and as members of a larger audience. We want to communicate positive energy that's uplifting at the core. We want people to leave with a better attitude than they came with. We want people to believe in love." 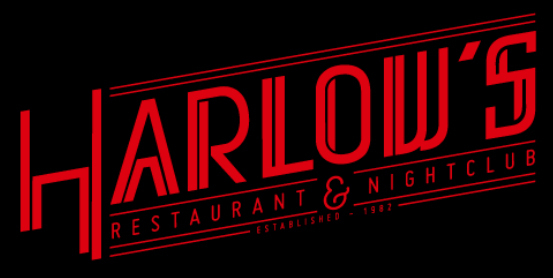 In a time of "Microwave" music, Darryl Anders~AgapeSoul delivers a hearty home cooked meal. "Believe In Love" encompasses all of what Black Music has to offer, and then some. 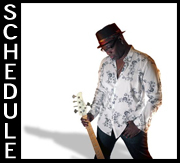 "Some classic music with a soulful jazz funk vibe, a must play"
James Lewis / WTCC FM "Reflections Radio"
"Grown up soul music for 2012. 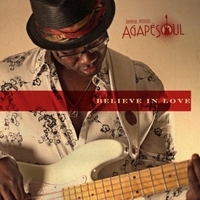 Darryl Anders AgapeSoul "Believe in Love" album comes straight from the heart to massage your mind! Love Soul? 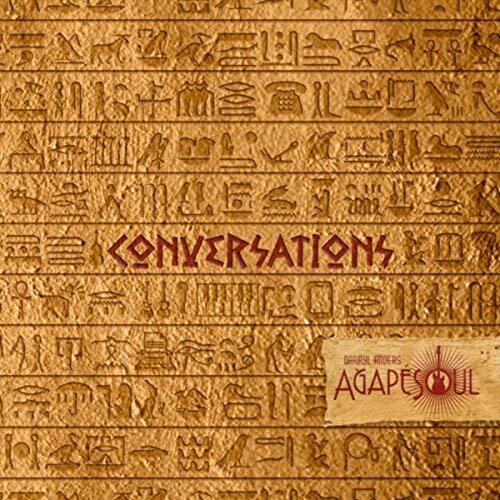 Listen to the AgapeSoul album and you will believe!! "Believe In Love is a masterful work of true genius. You owe it to yourself to acquire this essential example of contemporary soul music. With production, instrumentation and vocals of the highest order, this incredible album puts the SOUL firmly back in soul music! Essential and then some...yes, every home should have one! " "From the funky 'Believe In Love' to the great cover of 'If I Ever Lose This Heaven' plus my favorite 'Tell Me Where It Hurts' these songs will give great pleasure to anyone who appreciates quality musicianship alongside Soulful vocals and thought provoking lyrics. Darryl Anders and AgapeSoul wants you to BELIEVE IN LOVE!! !